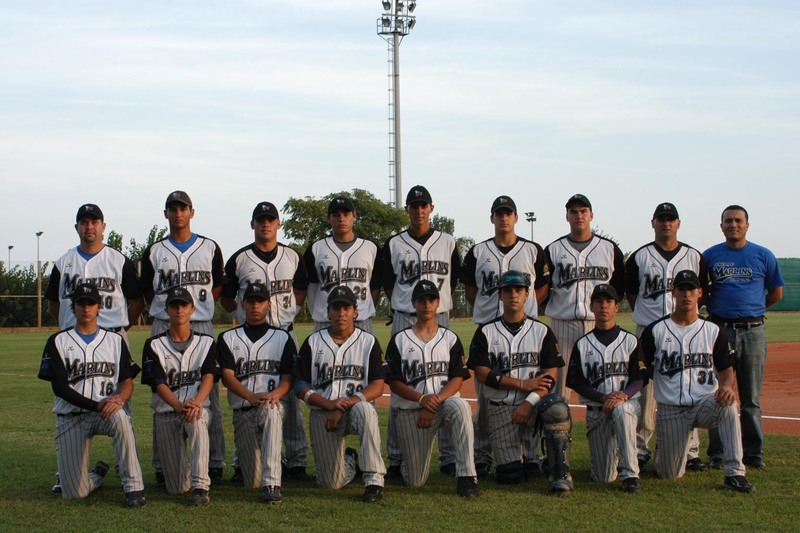 The Tenerife Marlins Puerto Cruz have won the 2010 Junior Championship in Spain. They defeated CB Sant Boi 7-1 in the final on Sunday. The tournament with eight teams lasted from September 30 to October 3 and was played in Barcelona at the ballparks in Viladecans, Sant Boi and Montjuic. In the championship game Victor Velazquez went nine innings, allowing one run on five hits and two walks, while striking out 14. Gary Jose Pena went 3-for-4 with a double and three RBI. The Marlins reached the finals thanks to a 19-1 rout over CB Viladecans, while Sant Boi shut out Pamplona 19-0 in the semis. Viladecans finished in third place after a 18-7 victory in the bronze medal game.